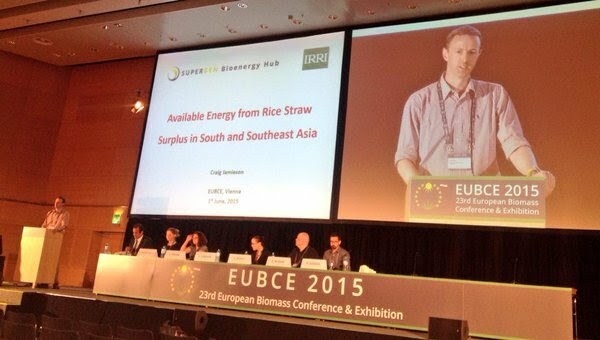 In March 21, 2016, different stakeholders were gathered in a workshop organized by the International Rice Research Institute (IRRI)-SuperGen Rice Straw Energy Project at IRRI headquarters. This workshop focused on the challenges and opportunities in using rice straw for mushroom production. For further details of the event, see this news released by IRRI.